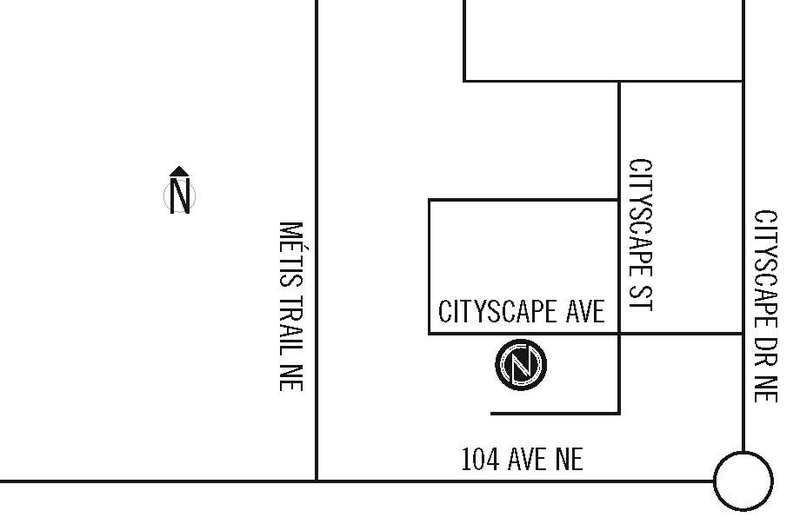 WHAT: Mattamy Homes, North America’s largest privately owned homebuilder, is celebrating the completion of the first of five Net Zero Energy (NZE) homes it is building in its Calgary community of Cityscape as part of a national project that will almost double the number of NZE homes in Canada. Net Zero Energy homes are energy efficient residences that generate as much energy as is required to operate the house on an annual basis. As the only home builder in Western Canada currently taking part in the program, Mattamy Homes is pleased to invite media to participate in the first official tour of the home. Key features of the energy-efficient home include advanced insulation technology; triple-pane windows; LED lighting; an energy monitoring system to track energy consumption in real time; and roof-top solar photovoltaic panels. More than $4 million in funding and in-kind contributions from Natural Resources Canada’s ecoENERGY Innovation Initiative (ecoEII), Owens Corning Canada and the building industry will allow for the construction of at least 25 Net Zero Energy homes in four provinces. *Press conference and ribbon cutting ceremony to begin promptly at 10:30 a.m. Spokespeople available for interviews afterwards. PHOTO OP: Mattamy Homes, Owens Corning, CHBA and City of Calgary representatives will be available for photo ops and interviews following the press conference.